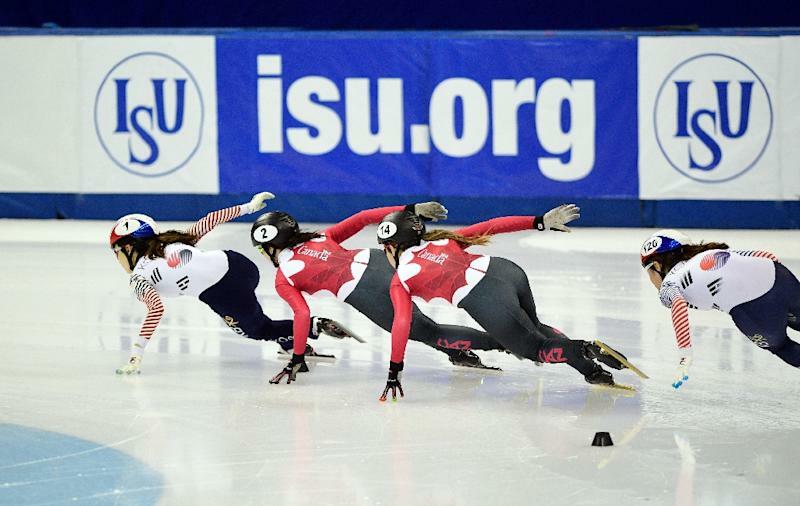 Munich (Germany) (AFP) - Pressure continued to mount on Russia Thursday after it withdrew from holding a biathlon World Cup event and junior World Championships the same day Speed skating's governing body stripped it of a World Cup meet. The moves come after the McLaren report on Russian doping revealed detailed accounts of 31 cases involving Russians. The report shocked the International Olympic Committee into calling upon federations not to hold events in Russia. 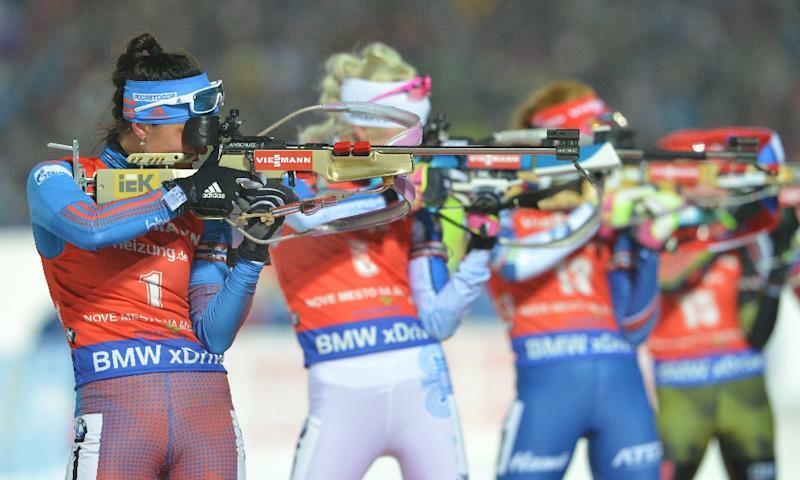 The Russian Biathlon Union pulled out of the event explaining it wished to end suspicions and rumours. "We leave the International Biathlon Union the right to decide on the venues for the World Cup and World Junior Championships, which had been supposed to take place in Tyumen and Ostrov respectively. Competitions should take place in a festive atmosphere -- and not amid suspicions and rumours," their statement said. The speed skating event was to be held at Chelyabinsk, Russia on March 10-12, while the biathlon meet and world youth championships the Russian themselves reluctantly pulled out of under extreme pressure on Thursday, had been scheduled for March. The Czech Republic and Britain had threatened to boycott the biathlon World Cup event if it was held in Russia and the International Biathlon Union (IBU) said the country had decided to back out of acting as hosts. The IBU said it had suspended two Russian competitors and launched an investigation into 29 others after they were named in the McLaren report on Russian doping. Sochi Olympic champion Martin Fourcade of France had said he had been ready to lead a boycott against the Russians. "It's not like it's only one or two. It's 31 added to the 12 we had over the few past years in biathlon," French champion Fourcade said last week. The Russian Sports Minister Pavel Kolobkov said such action was unjust. "I am certain that decisions cannot be made under pressure by athletes from different countries. Sport needs to be above these unfair decisions under pressure and the threat of boycotts," he told TASS. While Deputy Russian Prime Minister Vitaly Mutko went even further in reference to Fourcade and others. "It goes against common sense and the Olympic charter. Athletes should be punished for such calls to boycott," he said. He added that calls to boycott were - "pressure, absolute politics." The IBU released a statement Thursday outlining a plan of action in reaction to the McLaren report and how it would handle the 31 Russian doping cases reported to the body by the Canadian investigator. “This is a first important step by the Russian Biathlon Union to show to the IBU and to the world of sport that the current situation is taken very seriously," IBU President Anders Besseberg said. "This will now allow the international biathlon family to focus on biathlon during these events." For their part the speed skating authorities encouraged the Russians to put their house in order. The ISU said the Russian organisers had been preparing "with their usual enthusiasm, professionalism and dedication." But added the controversy "would have made it impossible to truly appreciate their efforts." "The ISU council concluded that during this difficult time and extraordinary circumstances it is prudent not to organise such an ISU event in Russia at this time and therefore changed its previous position in this respect," said the statement. The ISU said a decision on events in Russia during the 2017/18 season would be taken early next year.